Here is a wallpaper you can download and use on your desktop. It is in HD resolution. 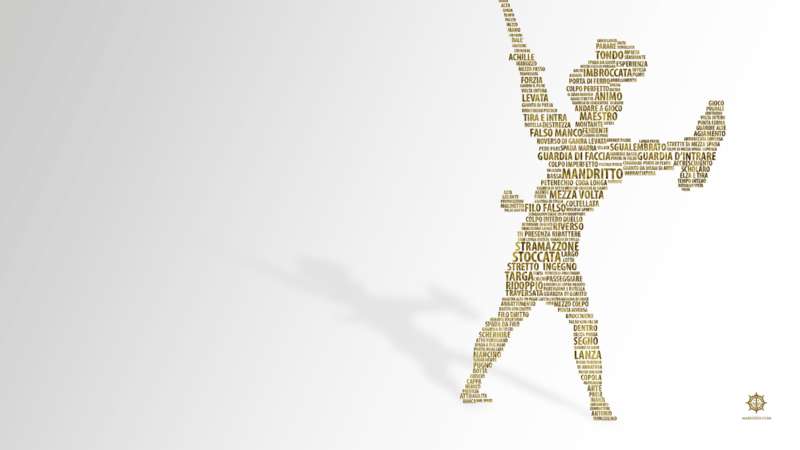 It features an illustration from Marozzo but created from terms used in the Bolognese tradition of swordsmanship. Click the image to open the full size image, or download it here. Over the last weekend we held a Historical European Martial Arts camp here in Helsinki, at the perfect location of an 18th century sea-fortress with a state-of-the-art training hall with gym and sauna.